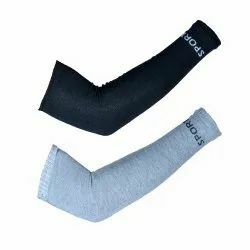 Pioneers in the industry, we offer arm sleeve from India. 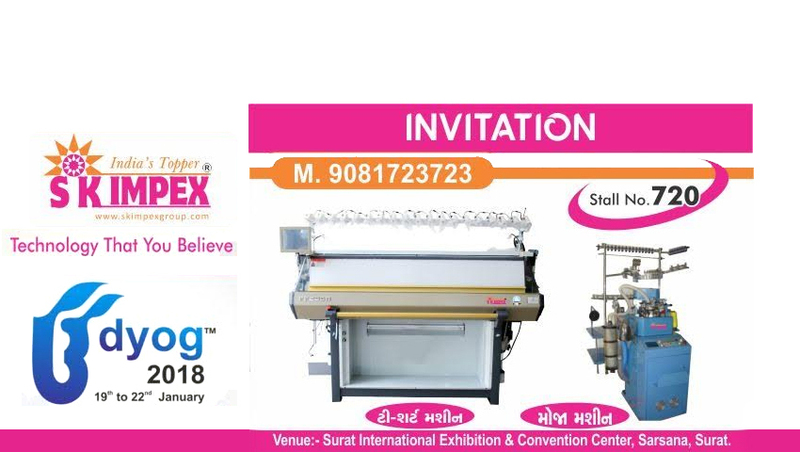 We are manufacturers Arm Sleeve in Ahmedabad, Gujarat. Kindly contcat us for further queries.